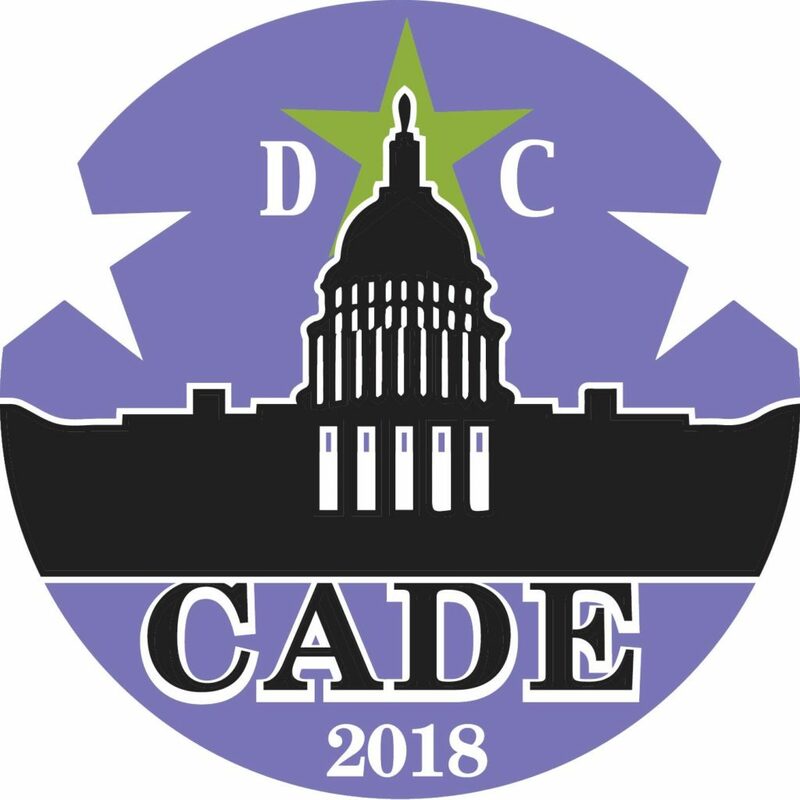 Join us in the nation’s capital, Washington, DC June 14-16, 2018, for the Conference on Acceleration in Developmental Education! This entry was posted in CADE 2018 by Admin. Bookmark the permalink.